COCHRANE, Ont. 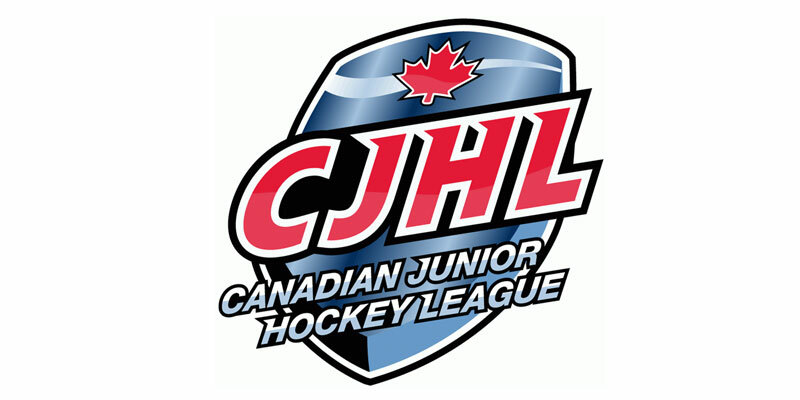 – The Soo Thunderbirds used a well-balanced attack by getting goals from six different skaters as they went on to defeat the Cochrane Crunch in Northern Ontario Junior Hockey League play Saturday at Tim Horton Events Centre. Sault Ste. Marie got the early lead in this one when Matthew Bazarin collected his fourth since joining the club at 6:10 of the first period. Cochrane countered five minutes later to notch the equalizer thanks to Steven Cope’s third, however the Thunderbirds came right back to regain the lead a few shifts later courtesy of Tyler Malpass at 14:50. The Soo then added another 23 seconds later as Steven Bellini set-up Noah Boman for his eighth. Moving on to the middle stanza, the Crunch moved back to within one early thanks to Trent Grimshaw at 1:09. However the Thunderbirds countered once again with the next goal of the night when Avery Rebek picked up his fifth of the season at 5:14. Action in the back and forth affair saw Cochrane make it 4-3 past the midway point of the period as Caleb Dolman notched his second of the year. Another Soo strike, off the stick of Lucas Theriault, helped the guests go back up by two before the frame was complete as he put in his team-leading 14th during a man advantage opportunity at 17:30. The Thunderbirds then put the game away in the third when Nick Smith supplied his 10th while the Soo was up a skater with 7:15 to go. A two-assist night for Bellini gives the Soo blueliner 20 points on the season, which leads all NOJHL defencemen. Colin Ahern in the Soo net made 25 saves to record the win. Crunch goaltender Zach Wickson started and allowed three against on 15 attempts in one period of work while Shayne Battler suffered the loss in 40 minutes of relief allowing the other three on as many shots.